Upgraded to Live 8 and got a serial number, now when I log in it only gives me the option to try the demo or a 14 day free licence?????? Got it working, I needed to authorise the computer through the Ableton site. this is not ableton forum. 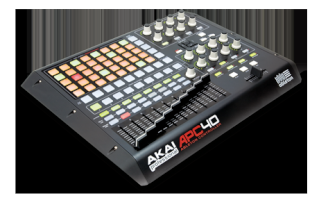 Hopefully people can share any knowledge on this forum with regards Ableton or the APC40. Happy to see if any members can help also with any Ableton related problems.